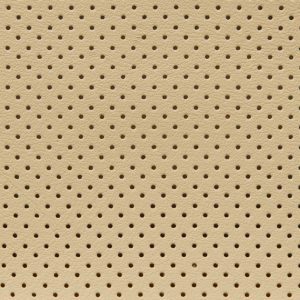 WE’RE SORRY, BUT DUE TO TECHNICAL RESTRICTIONS YOU CAN ONLY USE THE SEAT BUILDER ON THE FOLLOWING INTERNET BROWSERS. 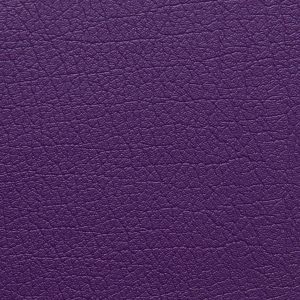 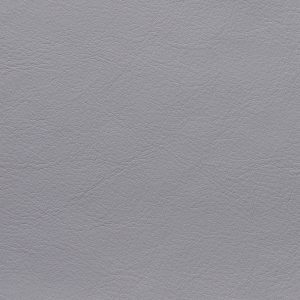 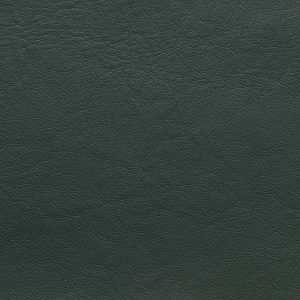 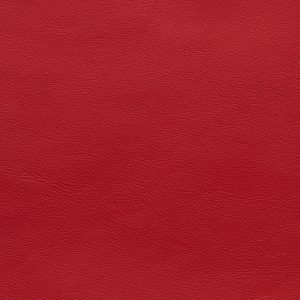 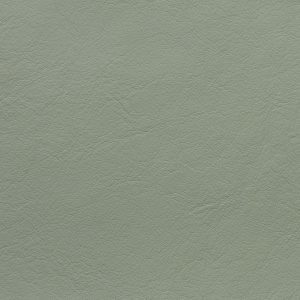 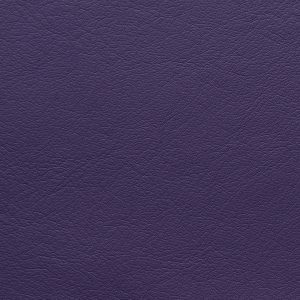 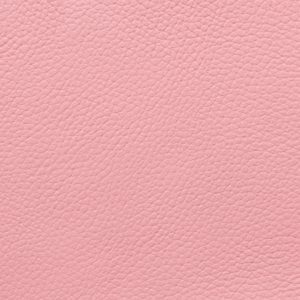 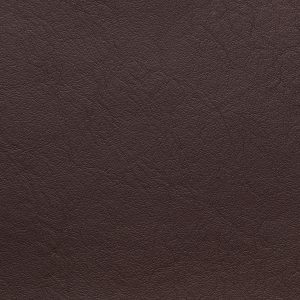 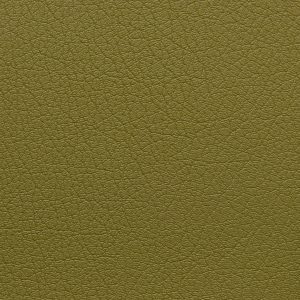 27 Colours PU PU is a man made material that looks and feels like genuine leather but it is not. 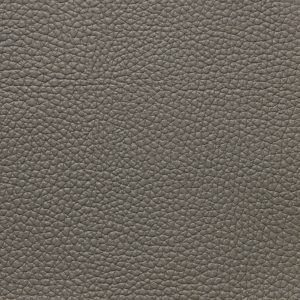 19 Colours LP1 LP1 is a mixture of PU and Standard Leather with us used in the center of the seats. 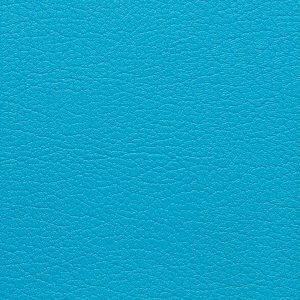 14 Colours Tekko Tekko is a man made micro fiber material. 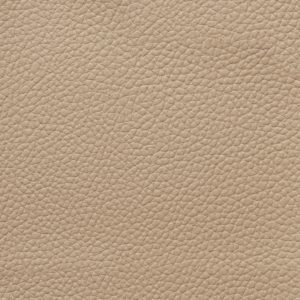 It has a very natural feel close to genuine leather.  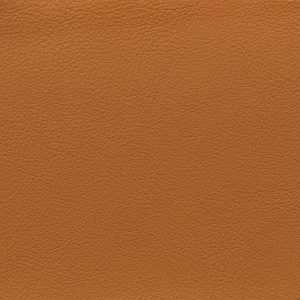 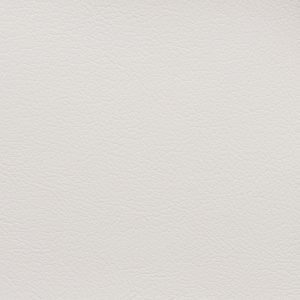 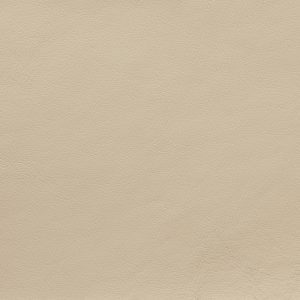 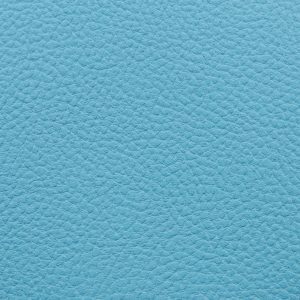 31 Colours Standard Leather Our Standard Leather is corrected grain, embossed cow hide. 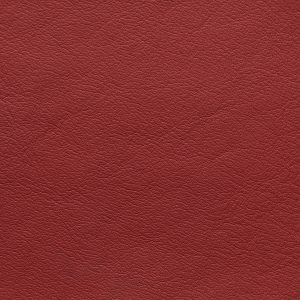 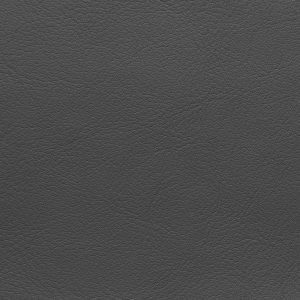 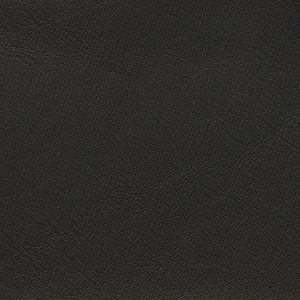 This hard wearing leather is our most popular choice. 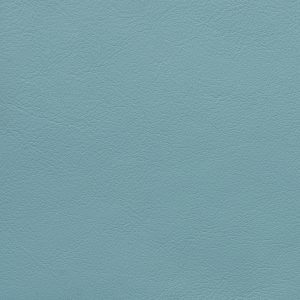 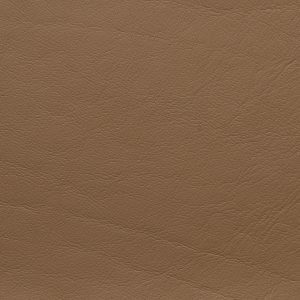 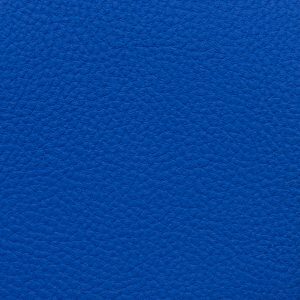 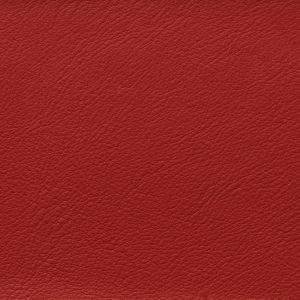 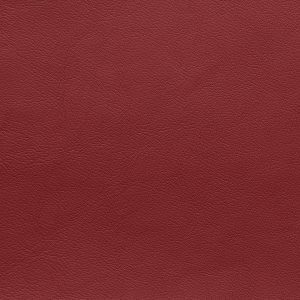 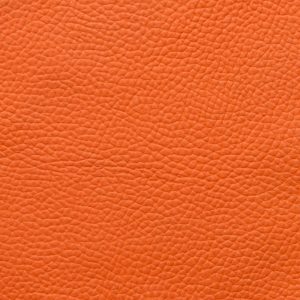 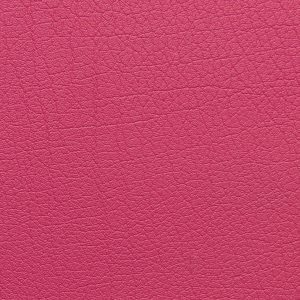 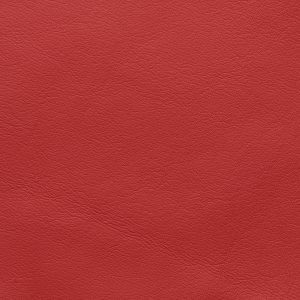 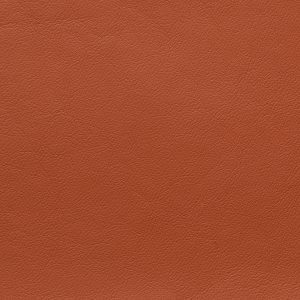 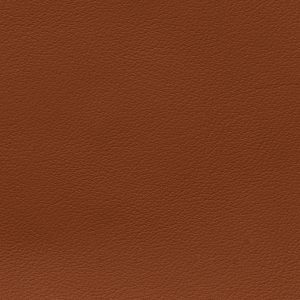 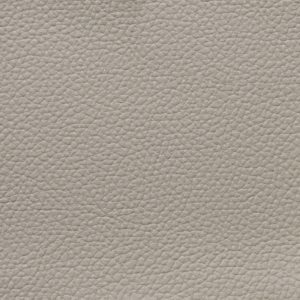 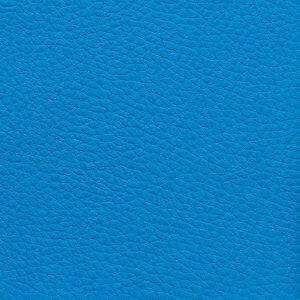 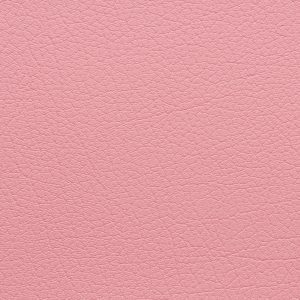 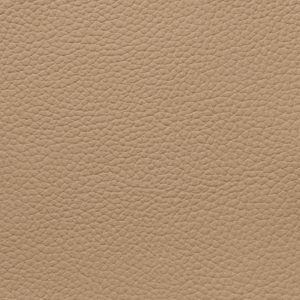 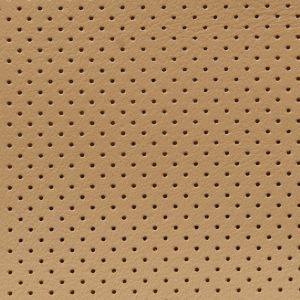 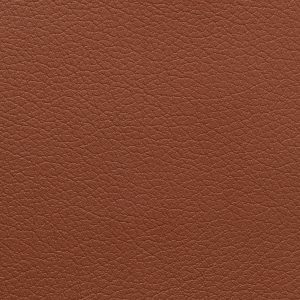 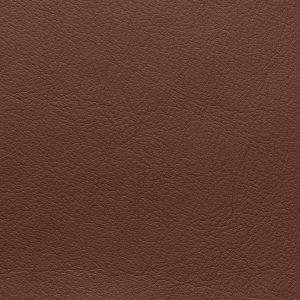 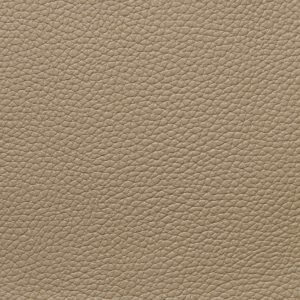 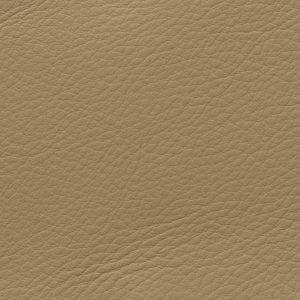 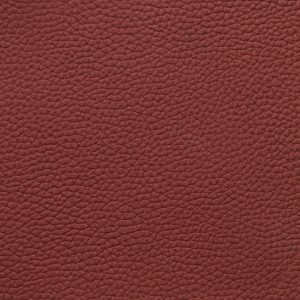 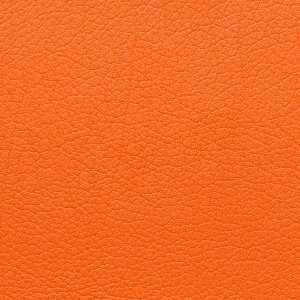 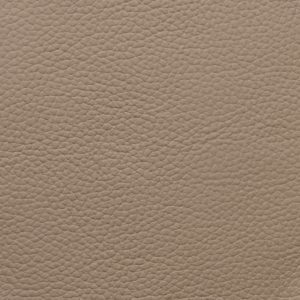 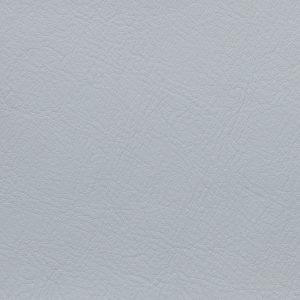 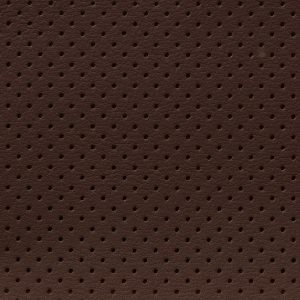 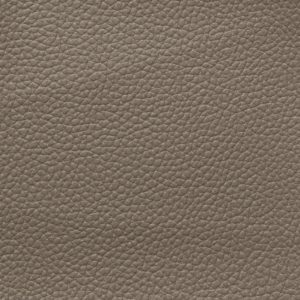 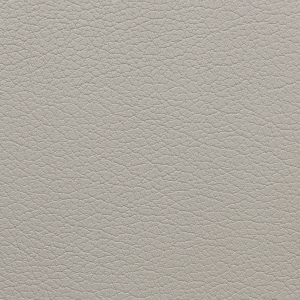 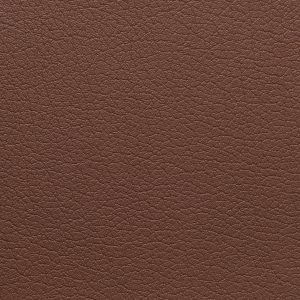 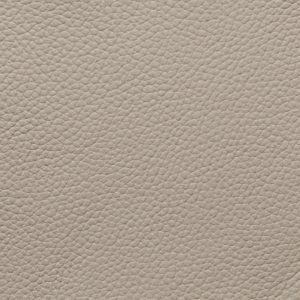 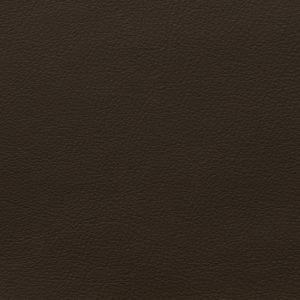 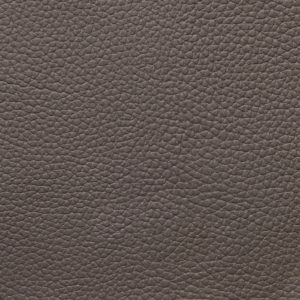 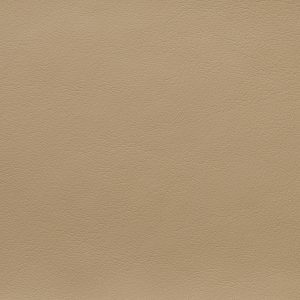 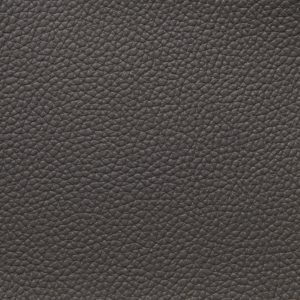 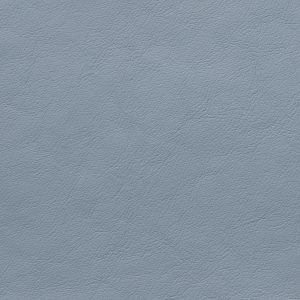 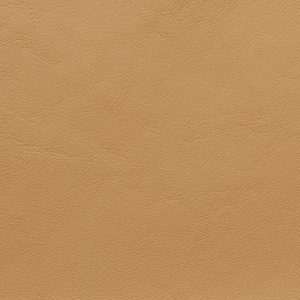 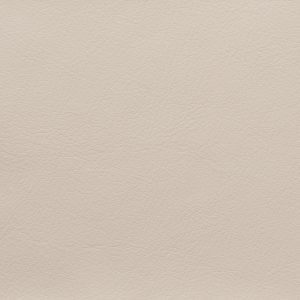 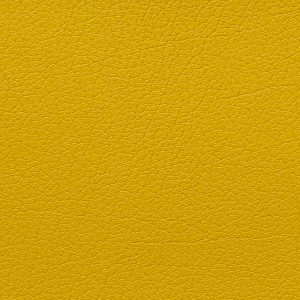 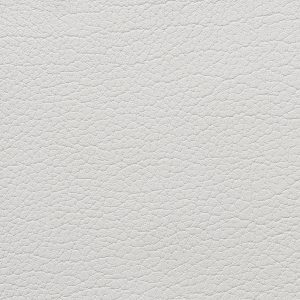 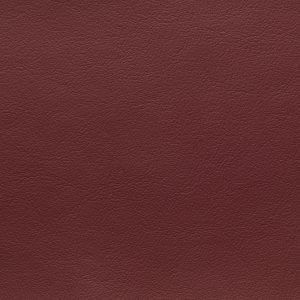 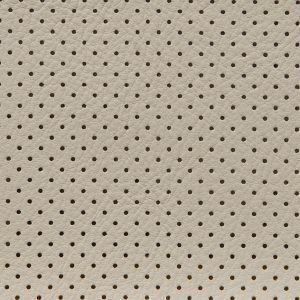 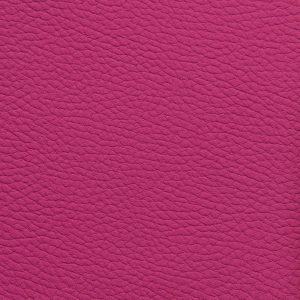 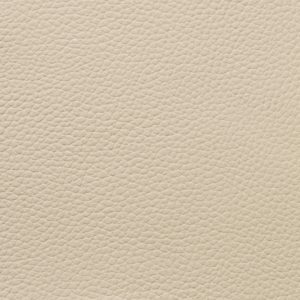 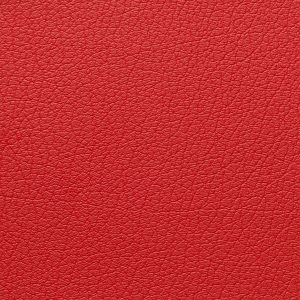 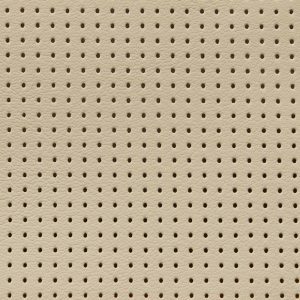 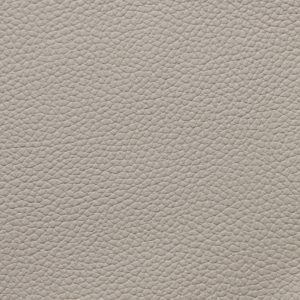 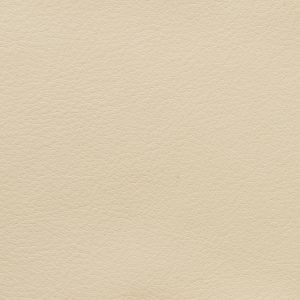 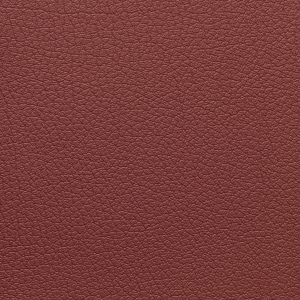 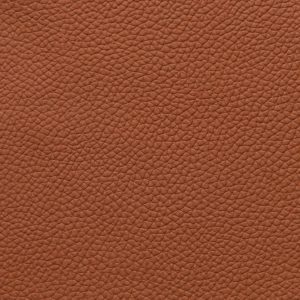 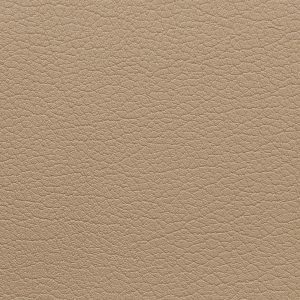 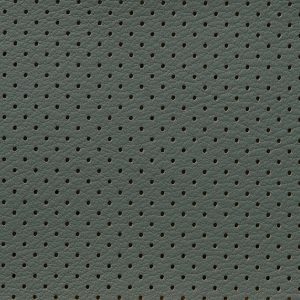 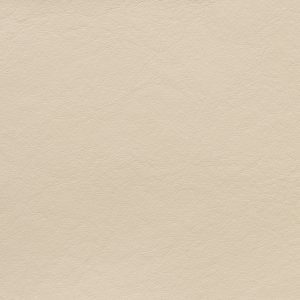 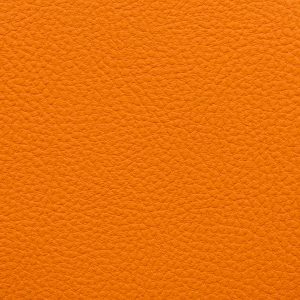 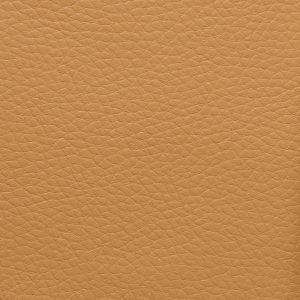 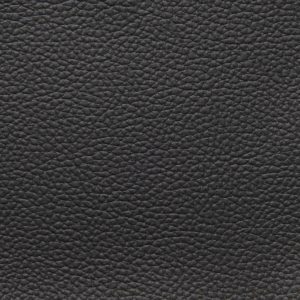 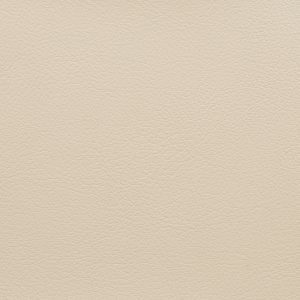 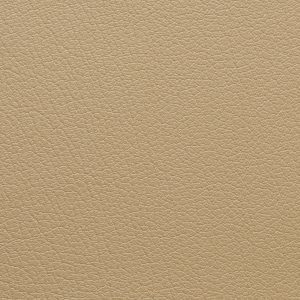 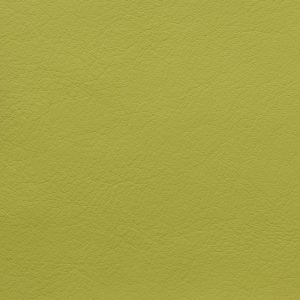 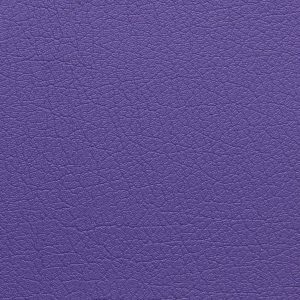 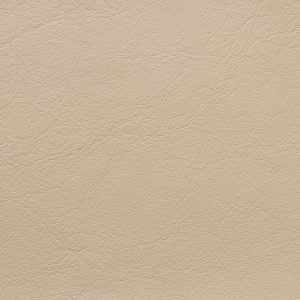 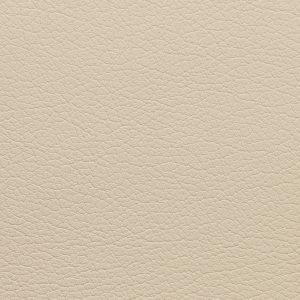 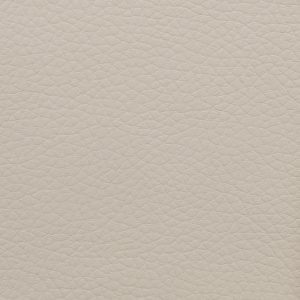 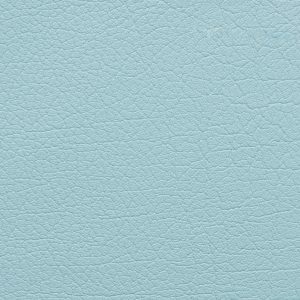 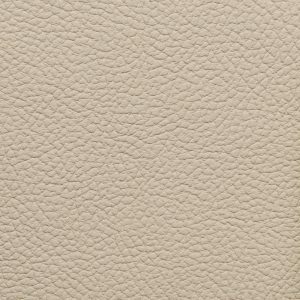 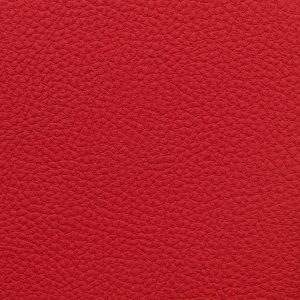 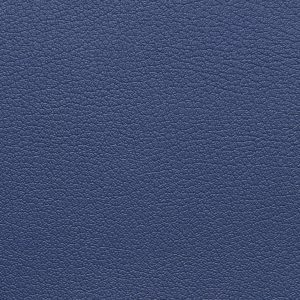 35 Colours Nappa This leather has a heavier grain with a slight embossed hair cell grain, which is slightly thicker than Premium Nappa. 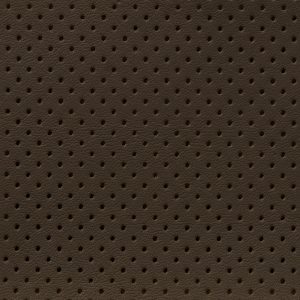 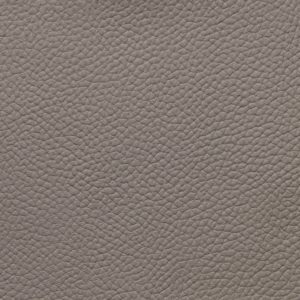 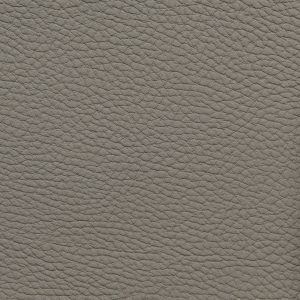 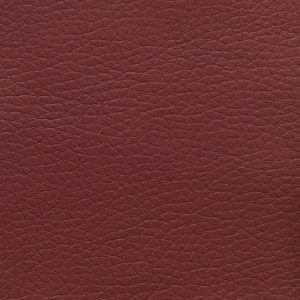 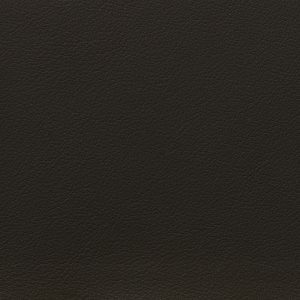 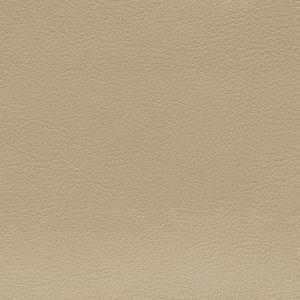 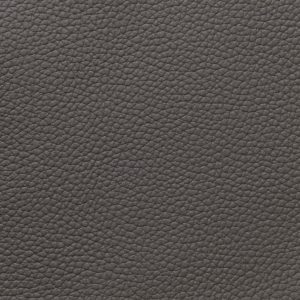 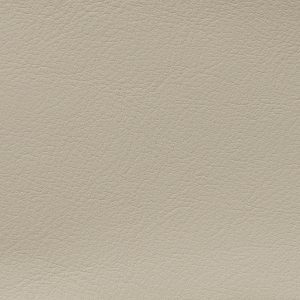 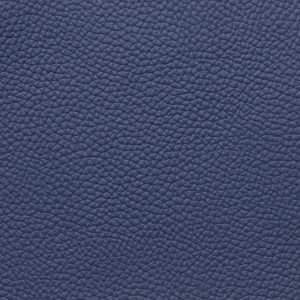 18 Colours Premium Nappa This leather is a full grain non corrected Nappa. 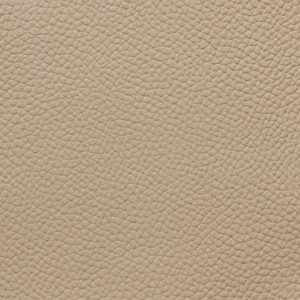 It is smooth with only the natural grain showing. 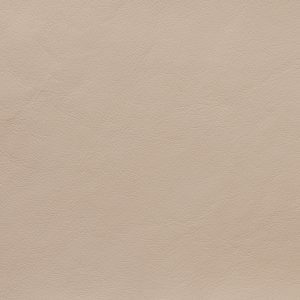 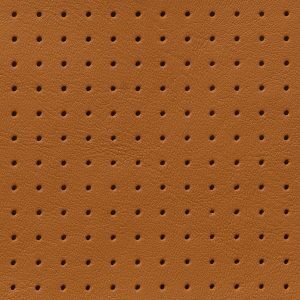 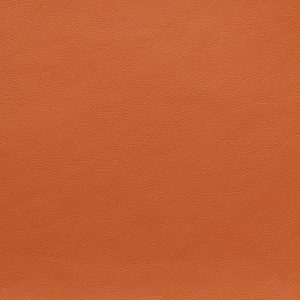 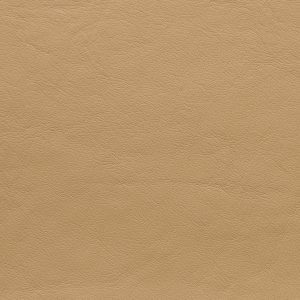 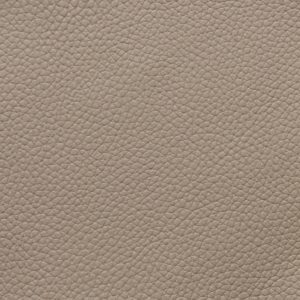 PU is a man made material that looks and feels like genuine leather but it is not. 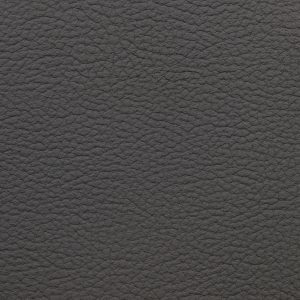 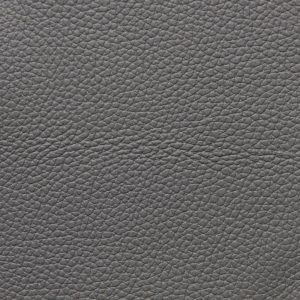 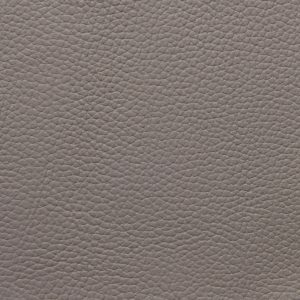 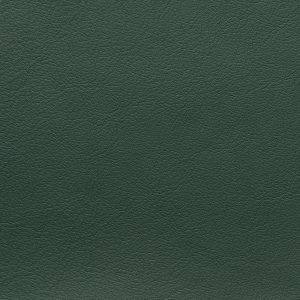 LP1 is a mixture of PU and Standard Leather with us used in the center of the seats. 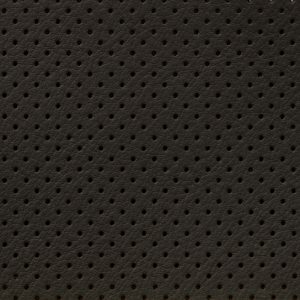 Tekko is a man made micro fiber material. 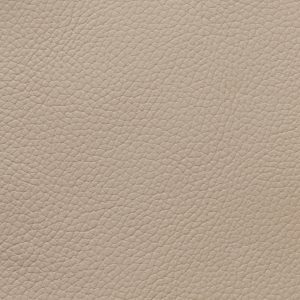 It has a very natural feel close to genuine leather. 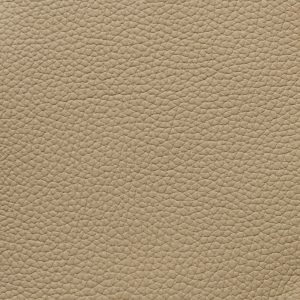 Our Standard Leather is corrected grain, embossed cow hide. 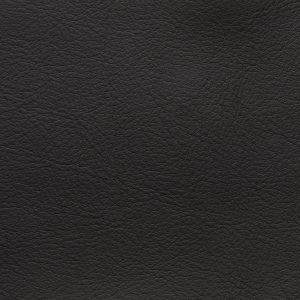 This hard wearing leather is our most popular choice. 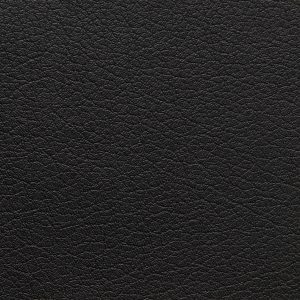 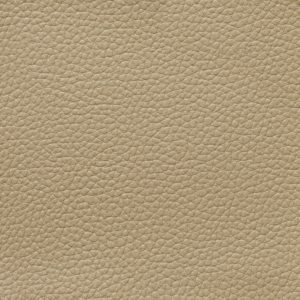 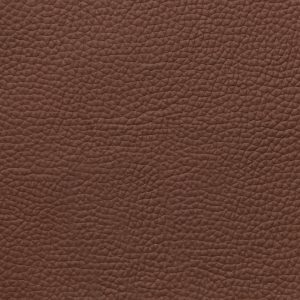 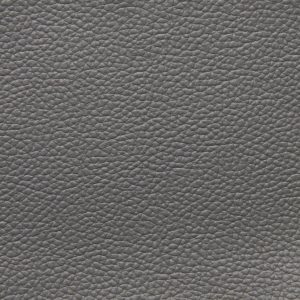 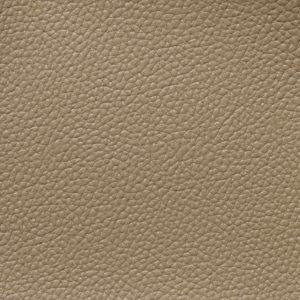 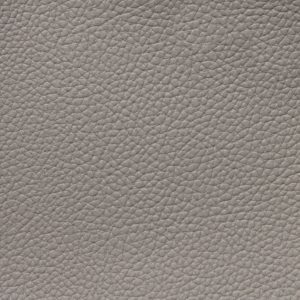 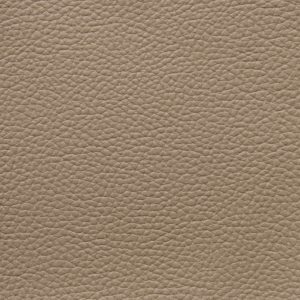 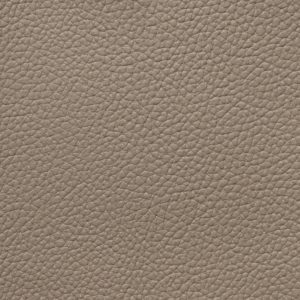 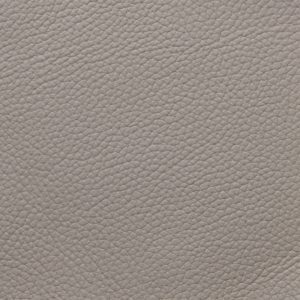 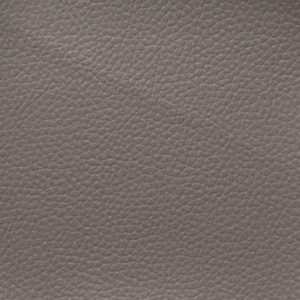 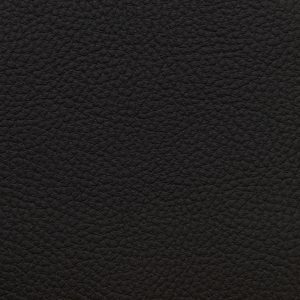 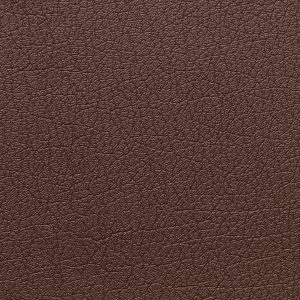 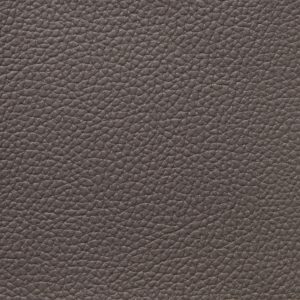 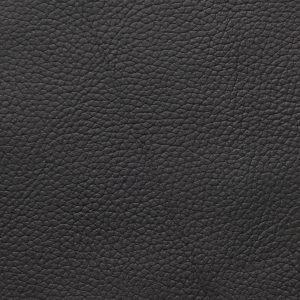 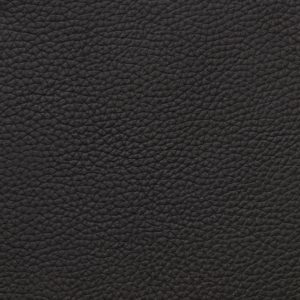 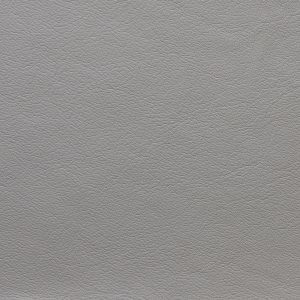 This leather has a heavier grain with a slight embossed hair cell grain, which is slightly thicker than Premium Nappa. 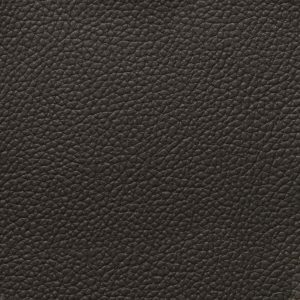 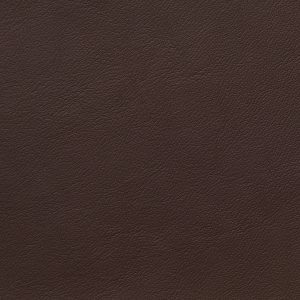 This leather is a full grain non corrected Nappa. 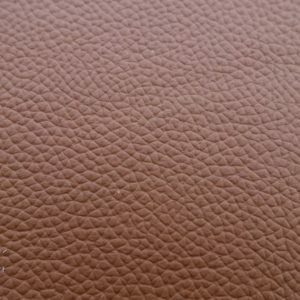 It is smooth with only the natural grain showing. 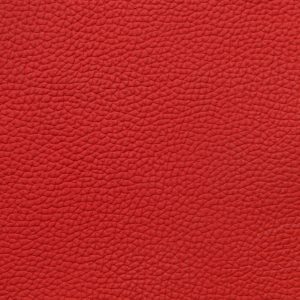 Insert ! 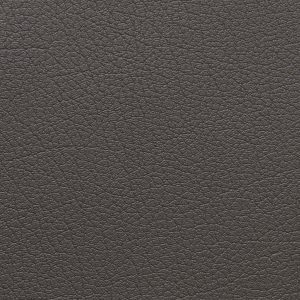 If required, a 'no inserts' option is available.